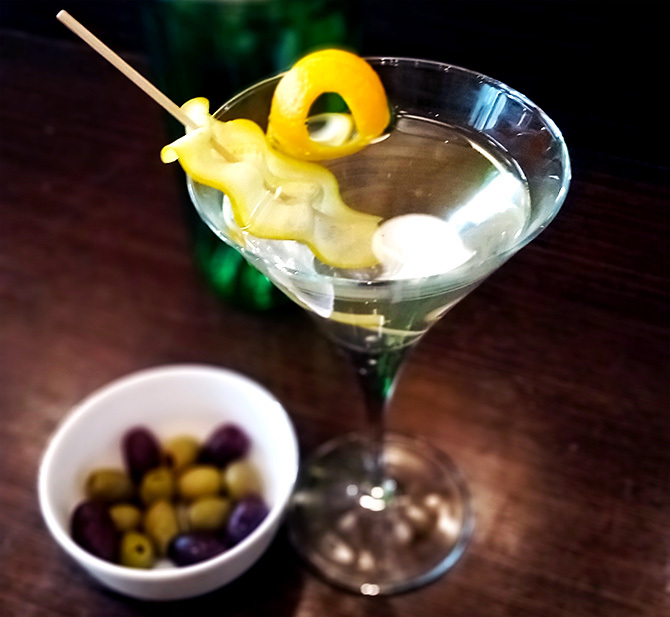 Executive Chef Avinash Kumar of Novotel Imagica Khopoli shares two martini recipes. You can share your recipes too. Scroll down to find out how. Pour all ingredients into a mixing glass with ice cubes and stir well. 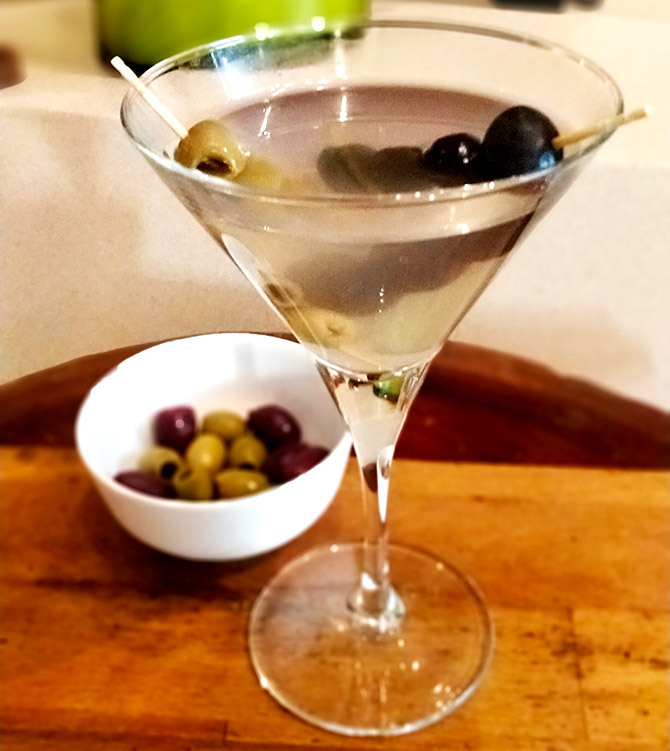 Strain in a chilled martini cocktail glass and garnish with olive. It can be served straight or on the rocks. Pour all ingredients into a mixing glass with ice cubes and shake well. Strain in a chilled martini cocktail glass. 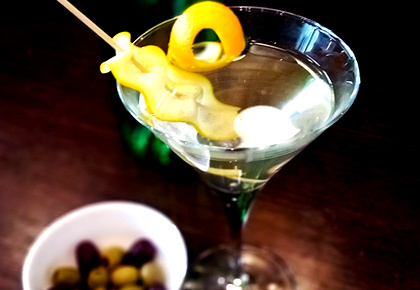 Squeeze oil from lemon peel onto the drink or garnish with olive.